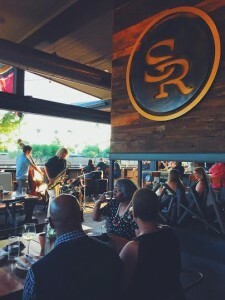 This fall, spend your Sunday evenings sipping $6 Sazeracs and half-priced bottles of Arizona wine, while listening to live jazz on Southern Rail’s homey patio, with the return of Jazz & Jambalaya. 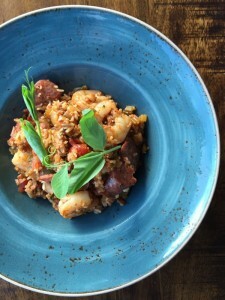 Stay up after the sun goes down and soak up the Southern vibes with your friends and family, while enjoying Chef Beckett’s famous Southern fare, like his signature jambalaya, stuffed with Schreiner’s Andouille sausage, smoked chicken, shrimp, and veggies. These nights of Southern easy living will happen every Sunday from September 25th to November 27th, featuring live jazz from 5-8 pm.